There is a reason that the axe has been a favored close combat weapon for hundreds of centuries, and the Bloody Axe is not any different. 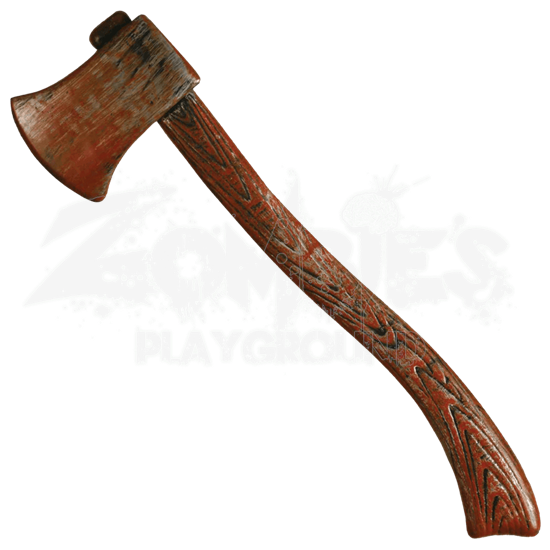 The life-sized hand axe has a rustic, bloody look that makes it perfect for dispatching a zombie. Of course, it is not limited to killing zombies, as axes also have a plethora of other uses, too. This impressive prop has a handle modeled to look like curved, hand-carved wood that is worn and somewhat faded with use. The axe head is set at the end and worn into place, while the blade has a worn, metallic look that is coated and stained with dried blood and dark pit-marks. The axe is made from molded plastic and is fairly lightweight in terms of heft. 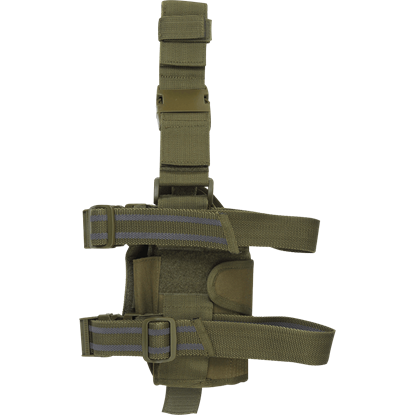 It measures approximately 22 inches long and 6 inches wide. 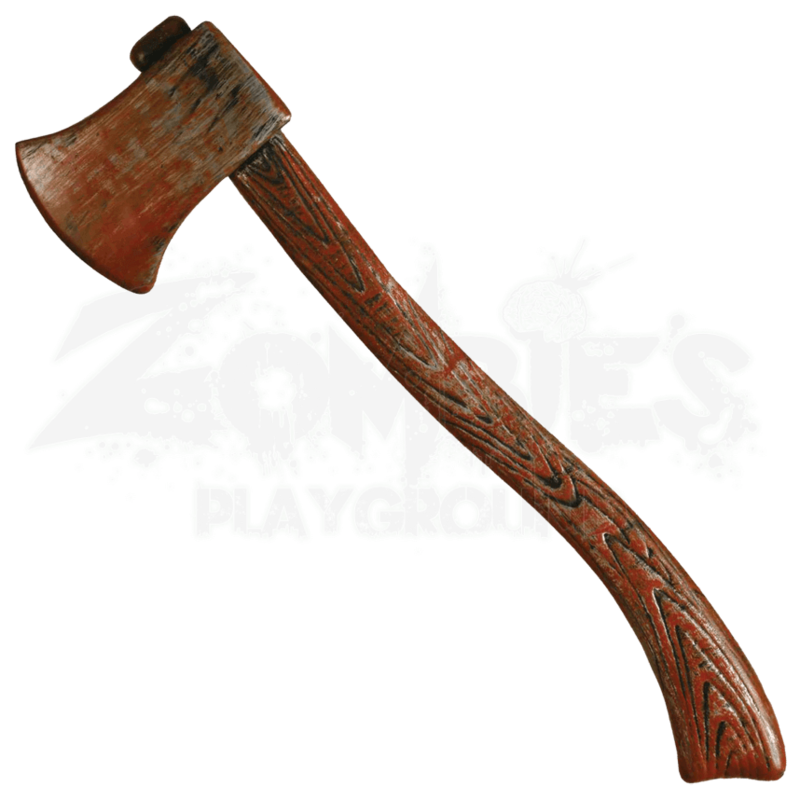 If you want to add a nice, well-worn weapon to your zombie survivor costume, then you could not ask for a better weapon than an axe like this. 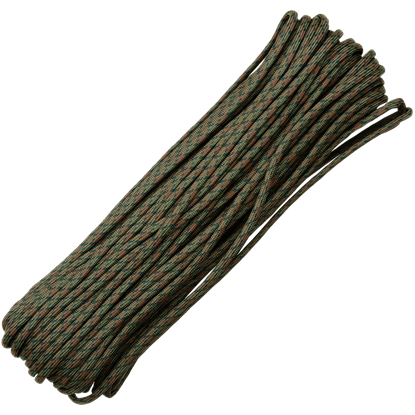 Great for marshes and water-side areas, the Wetland Parachute Cord makes a useful addition for helping you set up your hunting stand. It blends in easily with its combination of OD green, green, and brown strands.